At Gauchos Village, we thoroughly understand your need for that perfect dining experience. From a tantalizing assortment of authentic Brazilian cuisine, to lively and festive entertainment, we have it all here! 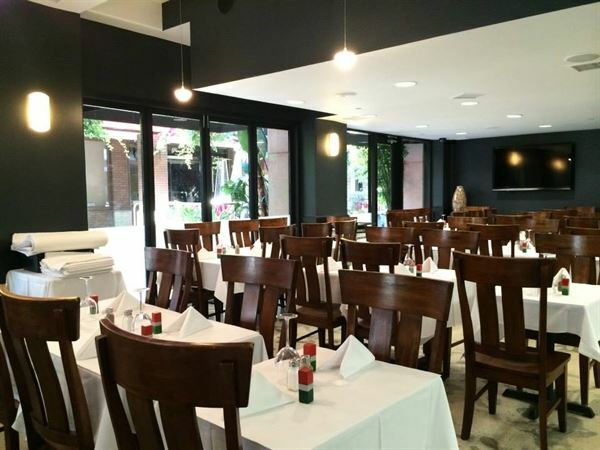 Our goal is to make sure you and your guests will have a wonderful dining experience, just as we do in Brazil. Please select from the following Lunch options: • BBQ & Salad Bar & Hot Buffet - $23.95 per person • Salad Bar & Hot Buffet - $15.95 per person Contact us for more information. Please select from the following Lunch options: • BBQ & Salad Bar & Hot Buffet - $27.95 per person • Salad Bar & Hot Buffet - $19.95 per person Contact us for more information. Please select from the following Lunch options: • BBQ & Salad Bar & Hot Buffet - $39.95 per person • Salad Bar & Hot Buffet - $19.95 per person Contact us for more information.